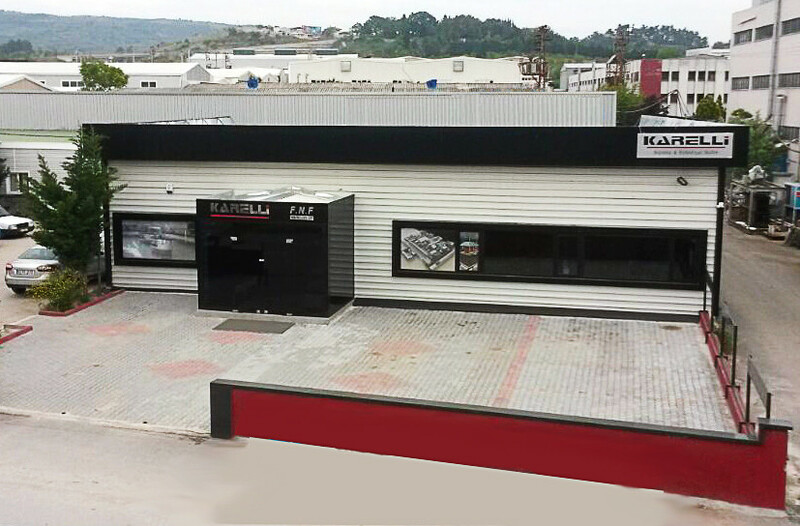 FNF Foreign Trade Ltd. Co.
FNF Foreign Trade Ltd. Co.and a sister Company Karelli Cooling and Industrial Kitchen Ltd. Co. manufacturing Industrial Kitchen, Refrigerators, Service units and Patisserie Equipment under our registered trade name KARELLI in our factory placed in Bursa for 35 years. Our main targets are quality at production,quality at goods,quality at service,quality at contunity and satisfy our customer requirements and expectations. We always offer our customer practical and economical solutions and hygienic designs and new concepts with our professional team. It is very important for us to know customer expectations in order to approach all the details from the Project management,planning,productions untill the installation. Our mission is to provide customer need in most convinient and economic way. Our vision is to ensure customer satisfaction and trust at the highest level. Together with our domestic and International solution partners we provide thousands of items releted to industrial kitchen from one source.